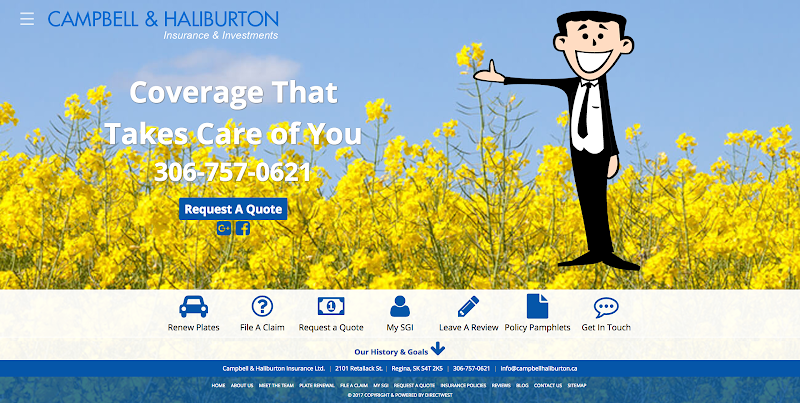 Website design, build, and ongoing maintenance. Enterprise subscription or higher required. Ongoing monthly management & maintenance fee for 12 months required, sold separately. Please contact your account administrator for more information. Focus on selling websites while we handle the rest. 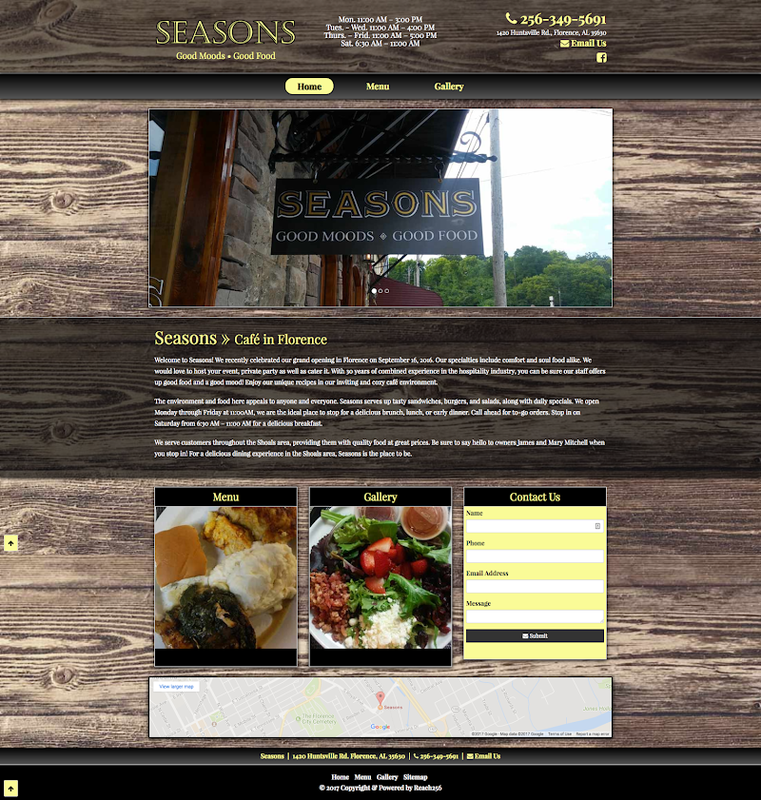 We will build websites that are fully customized to the business needs of your clients. We will communicate directly with each of your clients to gather content and gain insight into the functionality and design that would best suit their business. Requires activations of Website Maintenance & Management and Website Pro on a 12 month term. Sold separately. Please contact your account administrator for more information. 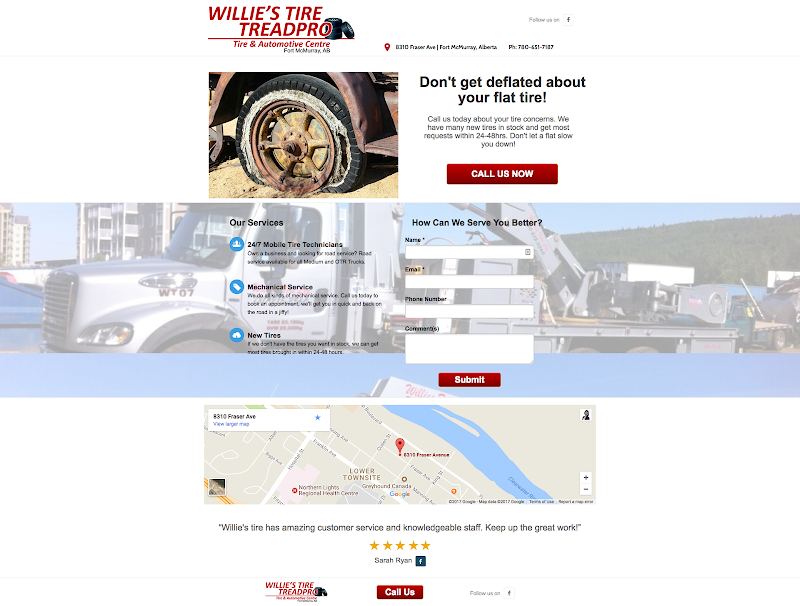 Without a web presence, your client is missing out on one of the simplest and most effective ways to connect with established customers and attract new ones. Our talented website team works directly with your client to create a 3-page website powered by WordPress that best represents their business, products, and services. Maintenance, security, and updating are all included. Please note: Direct contact with your client is required before work on their website begins. If contact is not provided, the projected production length may change. Home, About Us, Products and/or Services, Map & Directions, Contact Us, and a Thank You page (to appear after an inquiry is submitted). 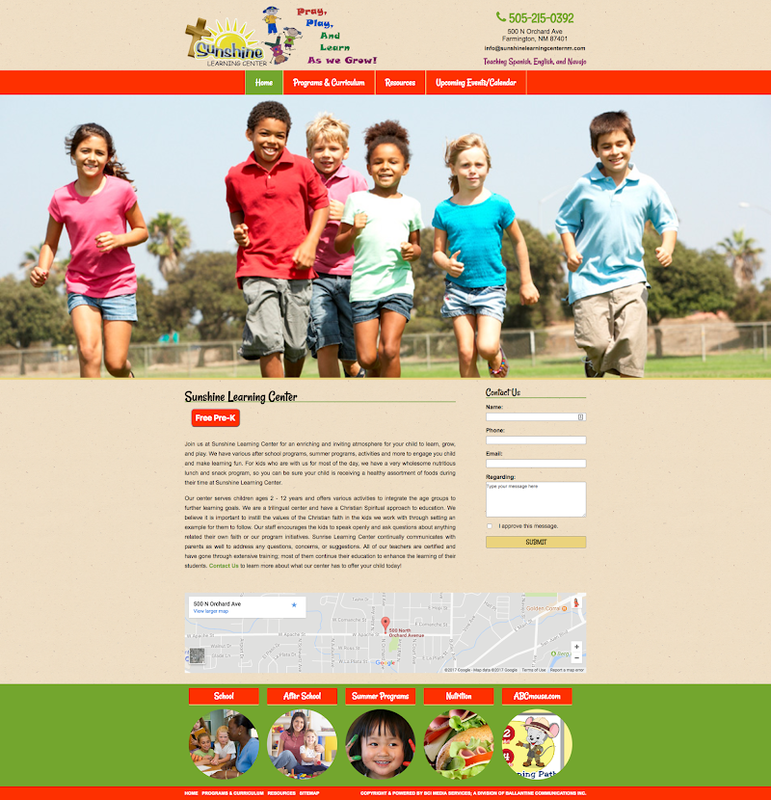 We will work with your client to customize the colors, photos, logos, and other artwork on their website. Up to 15 photo; image uploads included. Up to 15 image changes monthly. No developers or designers required. All you need to do is sell—we’ll take care of the website creation and design, as well as ongoing maintenance which includes security, backups, optimization, and more! A free custom domain is included with your client's website for no extra charge. Our talented website team works directly with your client to create a 5-page website powered by WordPress that best represents their business, products, and services. Maintenance, security, and updating are all included. Please note: Direct contact with your client is required before work on their website begins. If contact is not provided, the projected production length may change. 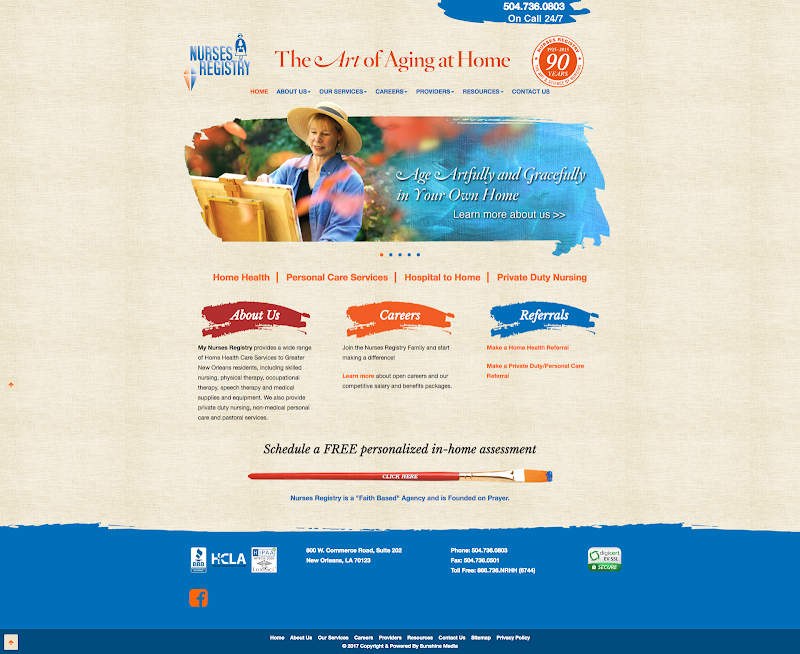 Your client can choose 5 pages to represent their business: Home, About Us, Products and/or Services, Map; Directions, Contact Us, and a Thank You page (to appear after an inquiry is submitted). 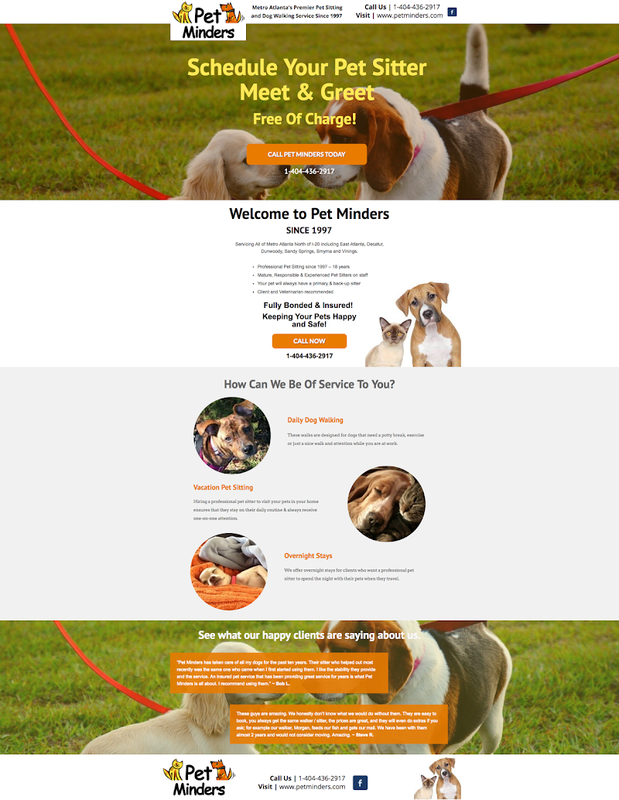 We will work with your client to customize the colors, photos, logos, and other artwork on their website. No developers or designers required. All you need to do is sell—we’ll take care of the website creation and design, as well as ongoing maintenance which includes security, backups, optimization, and more!required. All you need to do is sell—we’ll take care of the rest, from website creation and design, to ongoing maintenance (security, backups, optimization, and more!). Our talented website team works directly with your client to create a 10-page website powered by WordPress that best represents their business, products, and services. Maintenance, security, and updating are all included. Important: Direct contact with your client is required before work on their website begins. If contact is not provided, the projected production length may change. Home, About Us, Products and/or Services, Map; Directions, Contact Us, and a Thank You page (to appear after an inquiry is submitted). We will work with your client to customize the colors, photos, logos, and other artwork on their website. Without a web presence, your client is missing out on one of the simplest and most effective ways to connect with established customers and attract in new ones. Our talented website team works directly with your client to create a 1-page landing page powered by WordPress that best represents their business, products, and services. Maintenance, security, and updating are all included. Important: Direct contact with your client is required before work on their website begins. If contact is not provided, the projected production length may change.